With the onslaught of Reliance Jio GigaFiber in India, there has been intense competition between the different FTTH service providers. The market has grown in leaps and bounds with new and old players joining in but the hunger for “Need for Speed” still remains. One such prominent player is ACT Fibernet. According to a report by TelecomTalk, ACT Fibernet is providing attractive offers, additional FUP and much more benefits to its subscribers. As reported by TelecomTalk, some of these benefits are unique like the free Amazon Fire TV Stick which the users get with select plans of ACT Fibernet. These plans, the report noted, are in select cities. ACT Fibernet has joined hands with Amazon to offer its users free Amazon Fire TV Stick at no additional cost. The offer, however, is not available on all the subscription plans and in all service regions of ACT Fibernet. According to the report, in the Chennai region, the subscribers of ACT Blast Promo, ACT Storm, ACT Incredible, ACT Thunder, ACT Lightning and ACT GIGA will be given the Amazon Fire TV Stick for free. But in Bengaluru, only the subscribers of ACT Storm, ACT Lightning, ACT Incredible and ACT GIGA Plan will get the Fire TV Stick. Now in Delhi, the offer is only available on two plans of ACT Platinum Prom and ACT Diamond. Lastly, in Hyderabad, the offer is valid only where the subscribers are using the A-Max 1299, A-Max 1050, Incredible 1999 and ACT Giga plan. 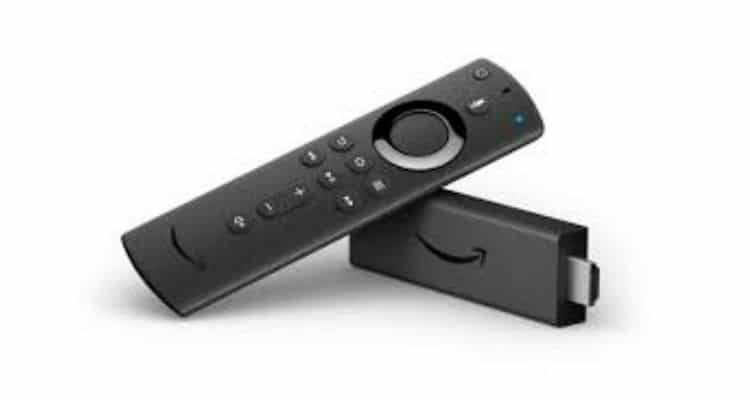 TelecomTalk notes that ACT is not currently shipping the Amazon Fire TV Stick offer in other areas of Coimbatore, Eluru, Guntur, Madurai and Nellore. The offer will differ from region to region, and the subscribers will be able to avail the offer on either1, 6, 12 or 24-month connection of ACT broadband—reports TelecomTalk. This offer is available to Subscribers of ACT Giga broadband plan even with a monthly subscription. Get Free Amazon Fire TV Stick with ACT Fibernet’s Monthly and Long-Validity Broadband Plans: Report 0 out of 5 based on 0 ratings. 0 user reviews.